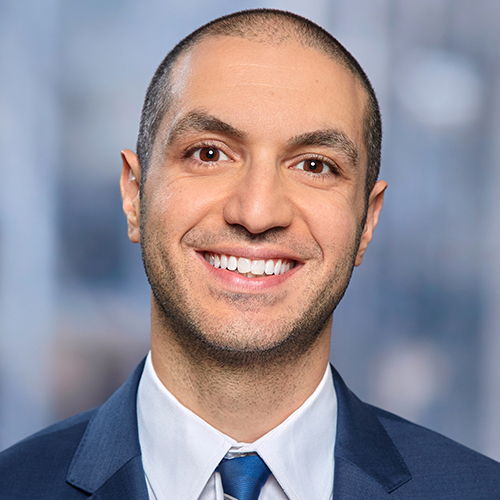 Seena Max Samimi is an associate in the Government, Land Use, Environmental and Energy practice, focusing on assisting clients in successfully navigating complex regulatory, zoning, and environmental issues. He is uniquely positioned to support clients with their development projects, and with litigation, due to his extensive experience throughout his career as 1) outside-firm counsel for public entities such as cities and counties, 2) in-house counsel for an international construction company, and 3) litigation and environmental counsel in the large firm setting, representing major private commercial enterprises. Seena spent several years representing a wide range of public entities such as cities, counties, water agencies, and transportation districts throughout California in litigation disputes, as well as in an advisory capacity. He has successfully handled dozens of cases for public agencies through all phases of litigation (including appellate work) in areas such as: marijuana regulation, group homes, drug and alcohol abuse recovery facilities, water rights, Brown Act compliance, land use disputes, public nuisance abatement, code enforcement, intellectual property, and real property issues. Seena also has significant experience in the private sector, having represented major companies in litigating significant real estate, land use, contract, fraud, antitrust, and loan/financing disputes. In connection with entitlement work, he has assisted clients in major infrastructure and development projects, including obtaining the environmental approvals for the largest desalination plant in the United States. From 2011-2014, Seena worked abroad as general counsel for a construction company that built a landmark project on the foothills of the Andes in Santiago, Chile.